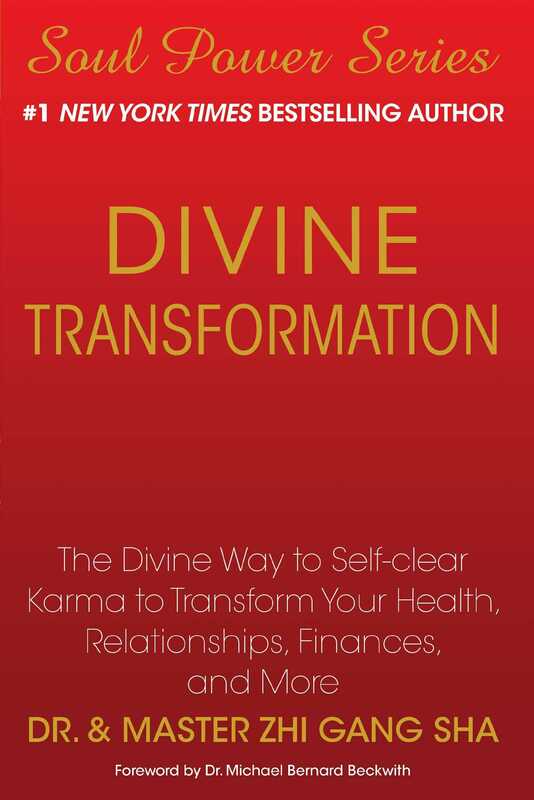 From the #1 New York Times bestselling author, Divine Transformation presents simple and practical techniques and offers major permanent divine treasures to transform every aspect of readers’ lives. Karma is the root cause of success and failure in every aspect of life. Bad karma is the root blockage underlying any and every challenge that you, humanity, and Mother Earth face. 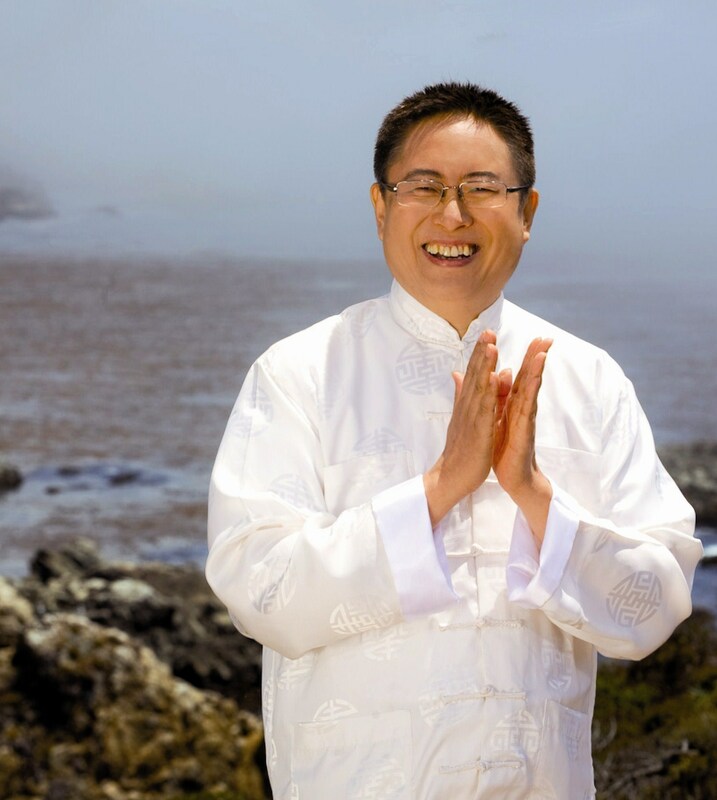 Divine Transformation teaches sacred wisdom, knowledge and practical treasures to self-clear karma in order to remove the blockages and transform the challenges in your life .